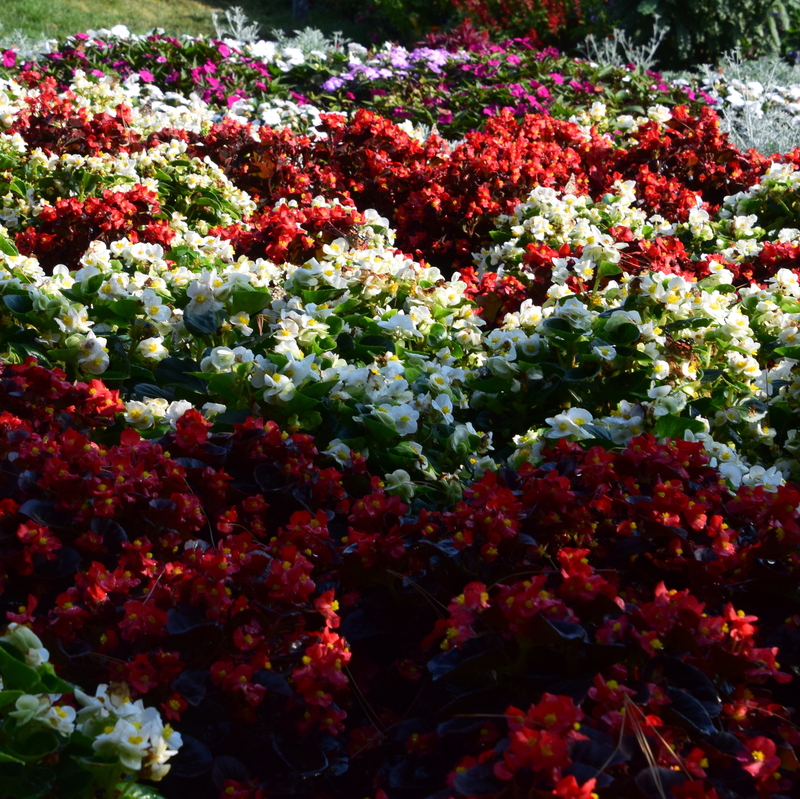 I have several begonias. They are hardy plants if care if given. Lovely Haiku. Yes, they keep blooming until a heavy frost arrives. We have a few very cold days in southern California. I think some died but some survived! Beautiful waves of flowers. A great photo! Catch the wave! I love it.